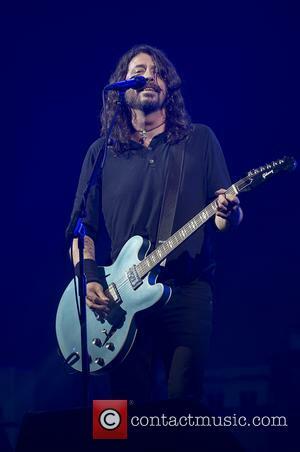 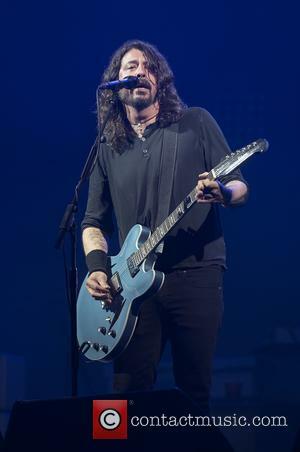 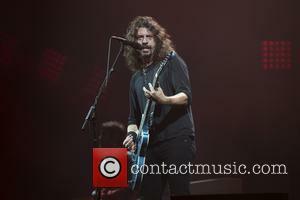 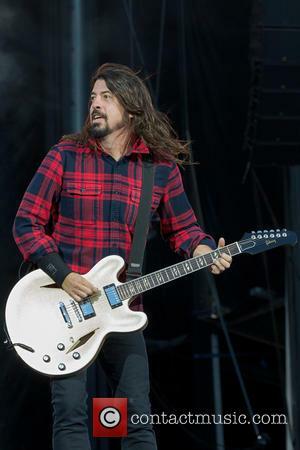 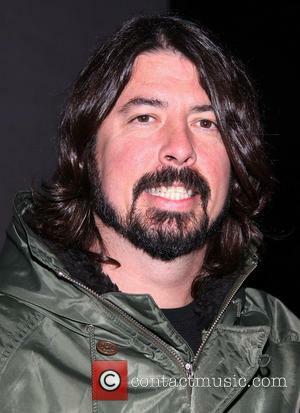 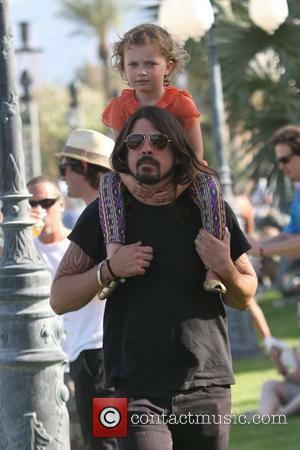 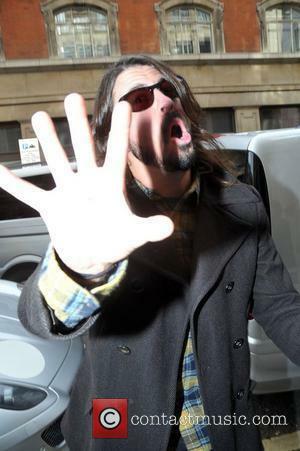 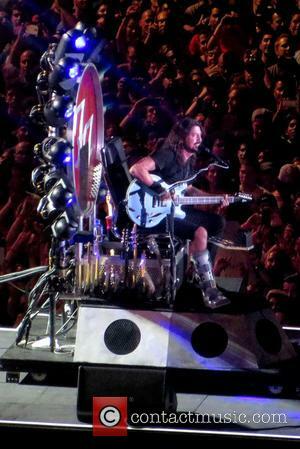 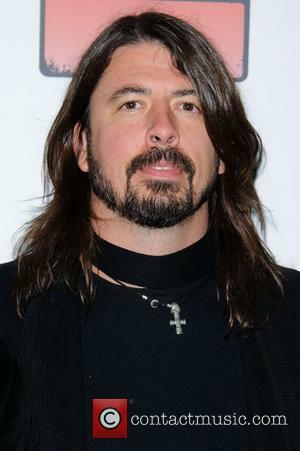 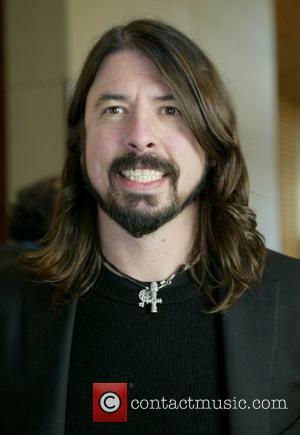 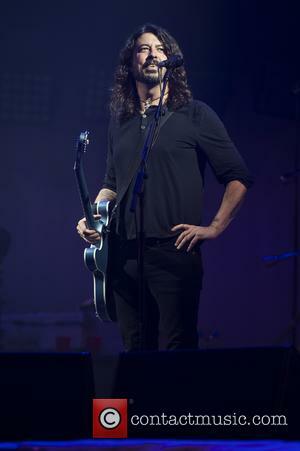 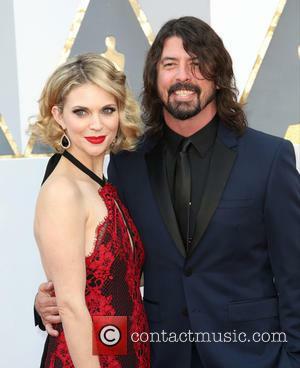 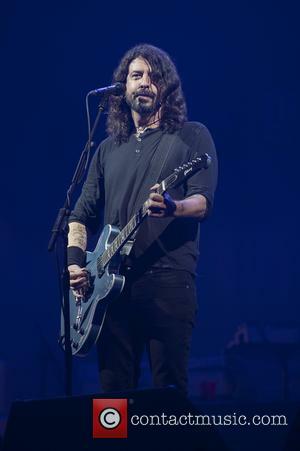 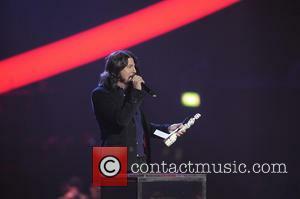 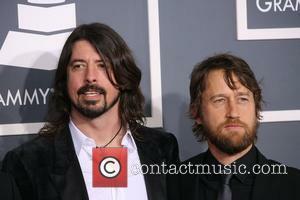 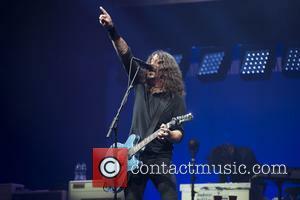 Dave Grohl has been followed by the paparazzi on multiple occasions for one reason or another, often while attending musical events like awards ceremonies or performances. 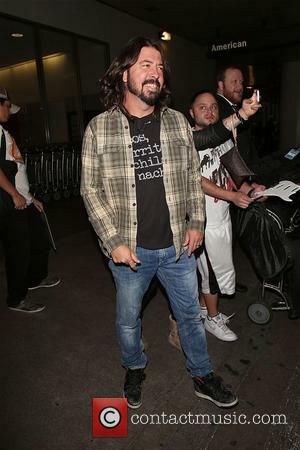 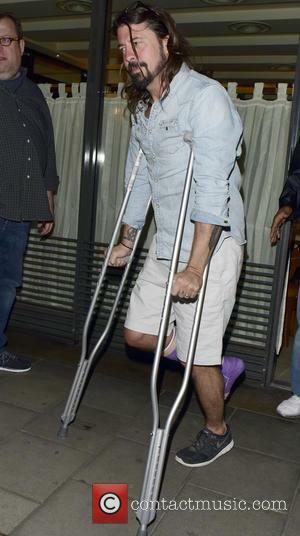 He has also been photographed while traveling from television talk shows and airports like Los Angeles International (LAX). 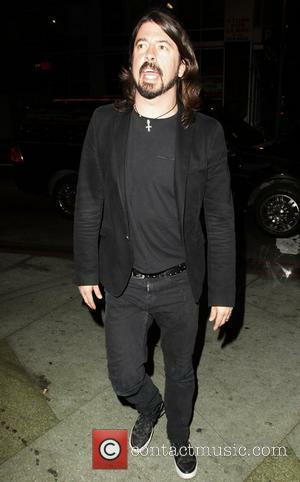 On occasions, Grohl has been photographed while going about his day-to-day life or going to restaurants for a meal during his down time.